With our extensive site and facilities and team of experienced facilitators and instructors we have lots of different management and corporate training options that we can offer businesses and organisations. 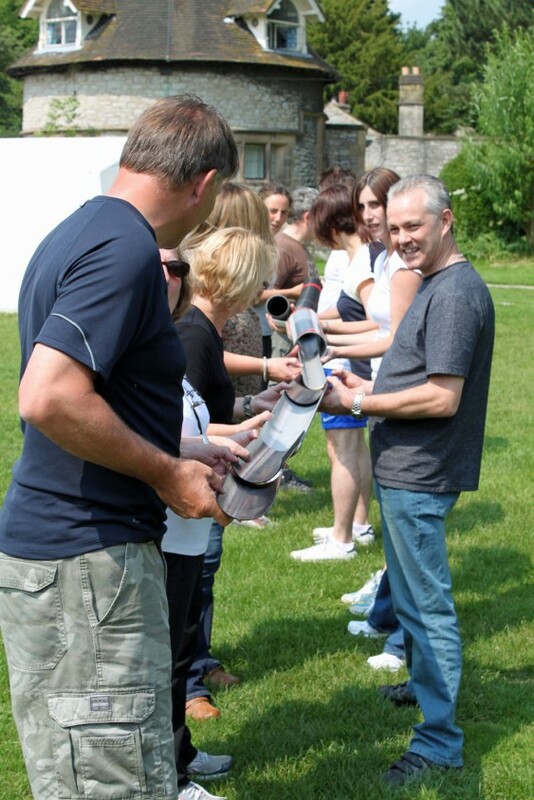 If you have an idea for an away day / weekend or team building event, or need a bespoke training day, get in touch to discuss your requirements. A two day adventure challenge based around the Derwent reservoirs near Bamford in the Dark Peak district. The four teams navigated their way around various challenges staying in a hotel near Castleton overnight. The results were announced at a celebration dinner in Sheffield at the end of the second day. A day of team challenges at and close to here followed by a party onsite and staying overnight in the Lodge. The group were staying elsewhere but approached us for a competitive event one afternoon centered around our High Ropes elements. The whole team – in excess of 100 people – joined us here for an action packed day of different challenges themed around the Olympics. Timed to coincide with three phases of a major transition project were ascents of Scafell Pike, Snowdon and Ben Nevis led by a team of our instructors.